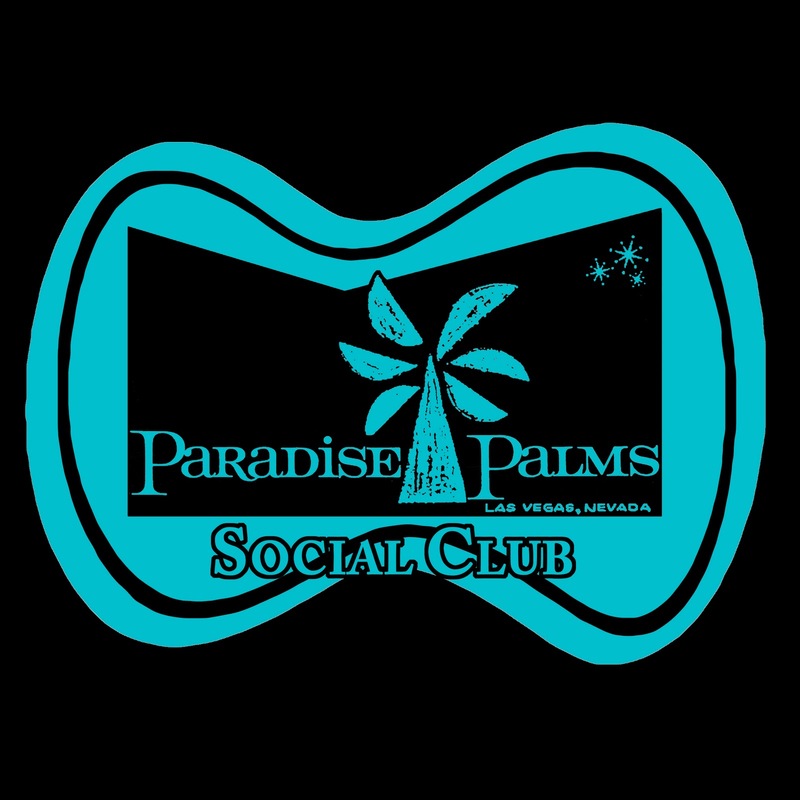 Paradise Palms: Paradise Palms Social Club tonight. 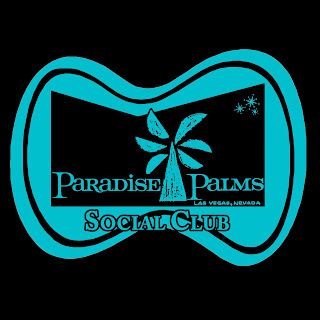 Paradise Palms Social Club tonight. 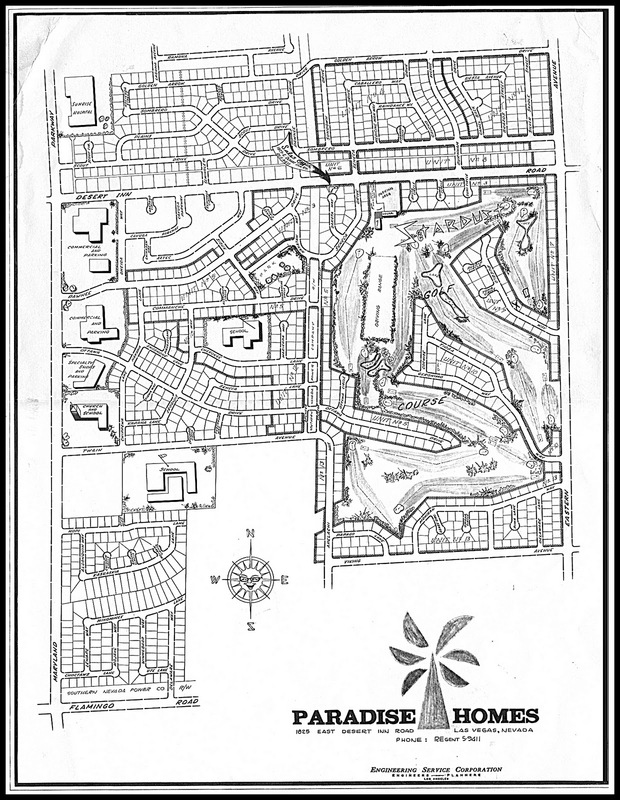 Wow, lots of yard work being done today in Paradise Palms. ...And what better way to reward yourself for all your hard work than with a nice cold drink and great company. See you tonight at 7.